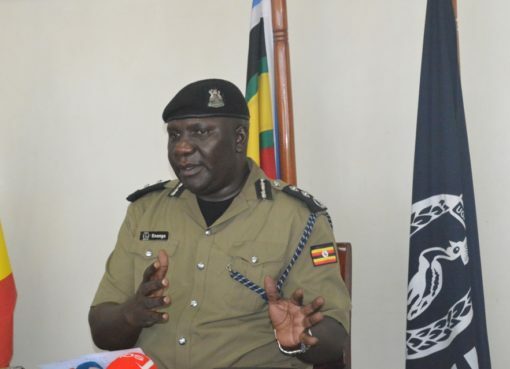 The Uganda Police Force has revealed that some suspects, believed to have been involved in the kidnap of American tourist Kimberly Sue Endicott and Jean Paul Mirenge, a Ugandan senior tour guide/ driver, have been arrested. Police Spokesperson CP Fred Enanga in a Tuesday statement said that the joint security team actively investigating the kidnapping incident and successful recovery Kimberly Sue Endicott and Jean Paul Mirenge, has made some arrests of suspects, on suspicion of being involved in their kidnap. “The intelligence led operation which was calculated and tactical, in the early stages is now progressing unhindered, with raids and extensive searches in Kanungu district, where the suspects were arrested and the neighboring areas,” Police Spokesperson CP Fred Enanga said. “We want to applaud the Joint Security team, for ensuring the kidnapping incident, where the captors were armed, in a very dynamic setting, did not go wrong, and for their break through in attempts to crack down, the criminal gang,” he added. Enanga also noted that the Force continues to remain committed to the safety of the community. He also thanked all stakeholders including the US Embassy, the Tourism Sector, families and friends, and the Media for their “patience and support during the recovery efforts”. 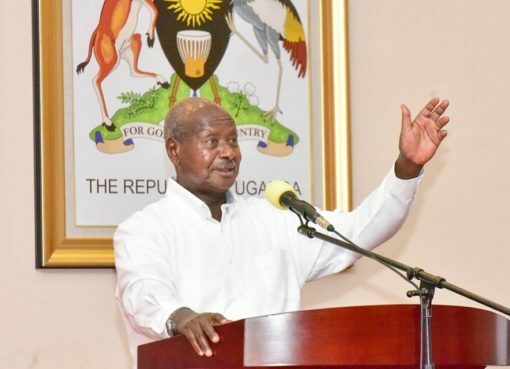 The arrests come a few hours after American President Donald Trump called on Ugandan authorities to find the people behind the kidnap and try them openly in court. 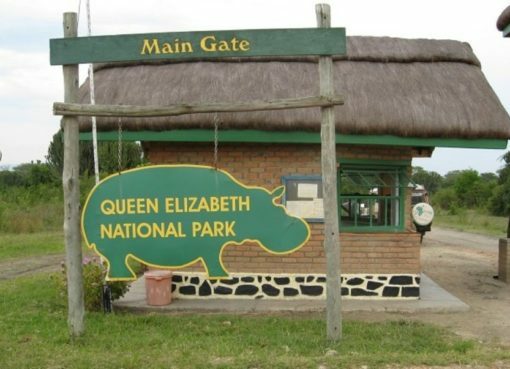 The two were abducted on Tuesday (April 2nd, 2019) along Edward track, a section located between Katoke gate and Wildereness Camp in Queen Elizabeth National Park. The kidnappers using Kimberly’s phone demanded for a ransom of USD 500,000 (about Shs 1.8 billion). 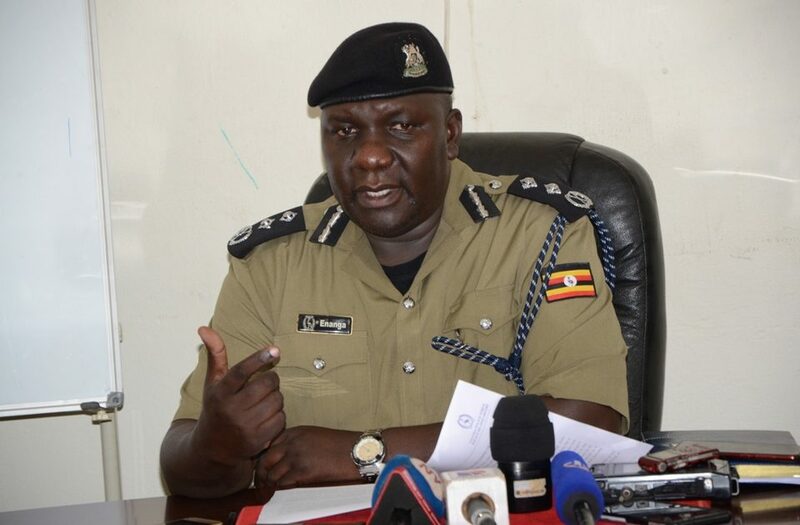 CP Enanga told journalists on Monday that no ransom was paid for the release of Kimberly and Jean Paul Mirenge, explaining that the captors released the duo, for fear of the use of force by the Ugandan security forces that were pursuing them. He added that an operation to arrest the culprits was ongoing. State Minister for Tourism Godfrey Kiwanda however, told NBS Television in a brief interview that a ransom was paid to have the tourist and her guide freed. “Our first priority was to make sure these people are safe,” Kiwanda said.